When starting out as a company, it can become incredibly difficult to market your business, especially when you’re relying on a basic social media presence to provide you with your first few sources of income. So what are the benefits of PR? If you’re the type of start-up that is looking to recruit staff, then PR is a great way to start the ball rolling. With PR, you can target more easily and begin to recruit in a particular area to make your PR more worthwhile. You want to target a specific sector of readers that are not as reachable through social media channels. Specific target marketing can be easily achieved with PR. Free promotion is one of the benefits of PR. If you are on a limited budget, it’s an ideal way to spread the message about your business further. Not only do you gain accreditation for your website by showing the logo of whoever has written a press release about you (such as a newspaper or magazine logo), but you can build on the basic coverage that social networking can bring. This in turn increases your social media presence, which is great at driving traffic to your website. In terms of SEO, your organic results and visibility to a wider audience will be greatly improved, so there are lots of hidden benefits to PR! 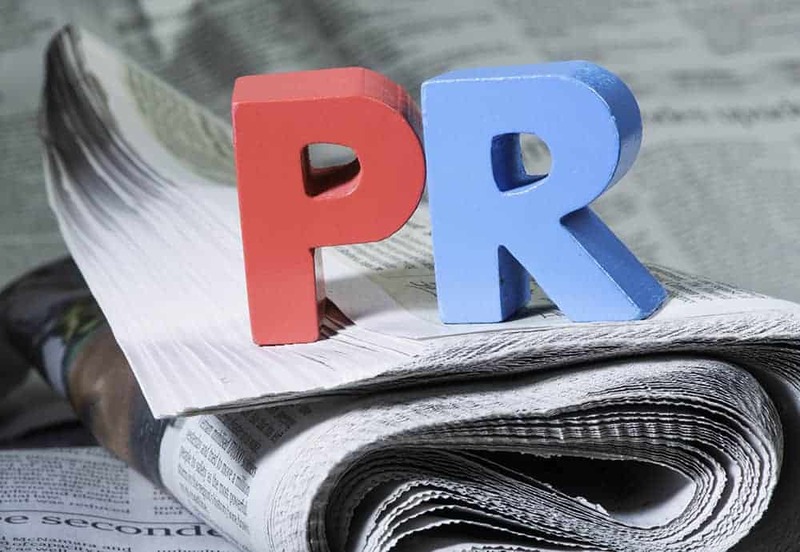 PR is an economical way to reach a wider audience and this can be one of the greatest benefits of PR. You don’t have to pay for Google Ads or pay for Sponsored Ads. It’s a platform to get your name out there, so why wouldn’t you do it! PR means you can go one step higher than general social media marketing. There will be a level of coverage that you have with your social media efforts, however PR can build on this basic level and allow you to reach a mass market. Enhancing your PR means that you can attract more clients than before. One of the benefits of PR is that you can enhance your connections. Don’t forget PR is not all about attracting new clients; it gives you the opportunity to connect with people who may not necessarily want to be your client, but who may know people who can help you. You never know the doors that PR can open for you! Not only does PR have to focus on attracting clients, but it can help with the recruitment of potential employees. Press release can be shared easily, especially through social media channels, so don’t be put off by sending out a press release that specifically targets potential employees. Exploit the benefits of PR and don’t be afraid to target releases to a certain audience. As you can see, there are many benefits to PR that can boost your marketing efforts. It’s worth writing a press release and contacting lots of promotional agencies, local newspapers, business magazines and so on. You’ll never know what might happen!